Have pain? Come and experience our highly unique style of physiotherapy to help your pain and your general well being. 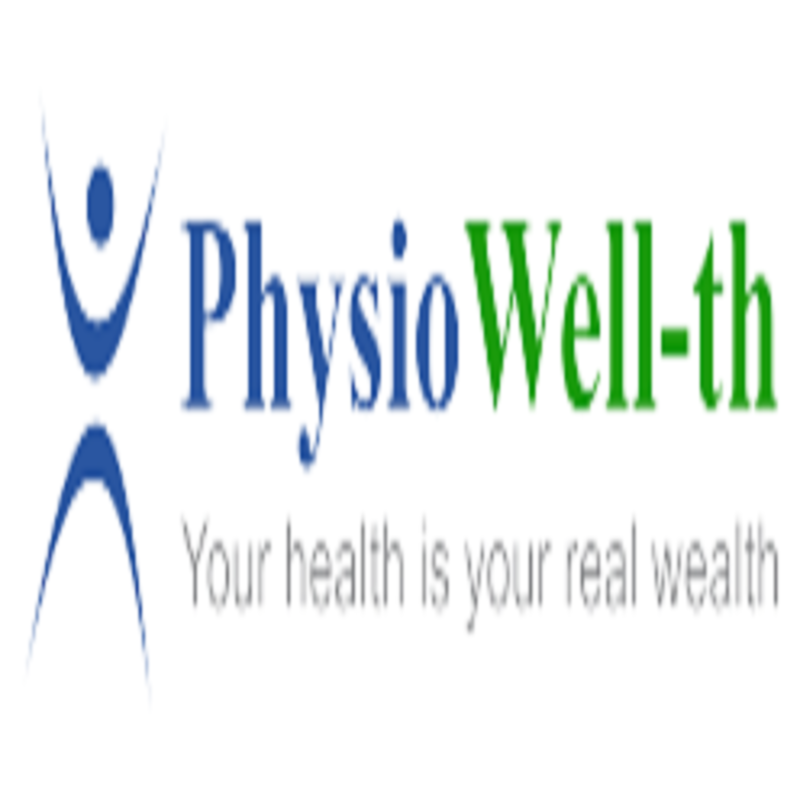 While some offer simple band aid solutions, at Physio Well-th, our aim is to target the root problem and to provide longer term solutions. Give us a call to make a booking and remember, your health is your real wealth!